Who said walking the dog is a chore? 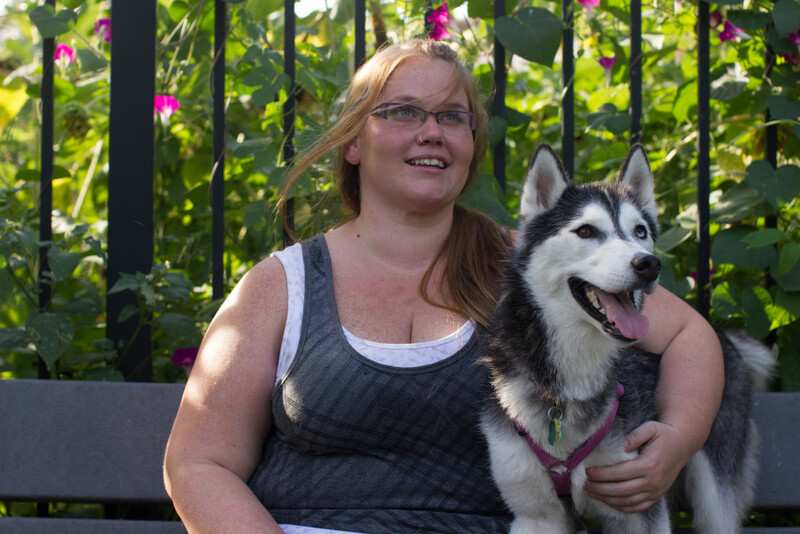 With a toothy grin and wagging tail, dogs are great fitness motivators. 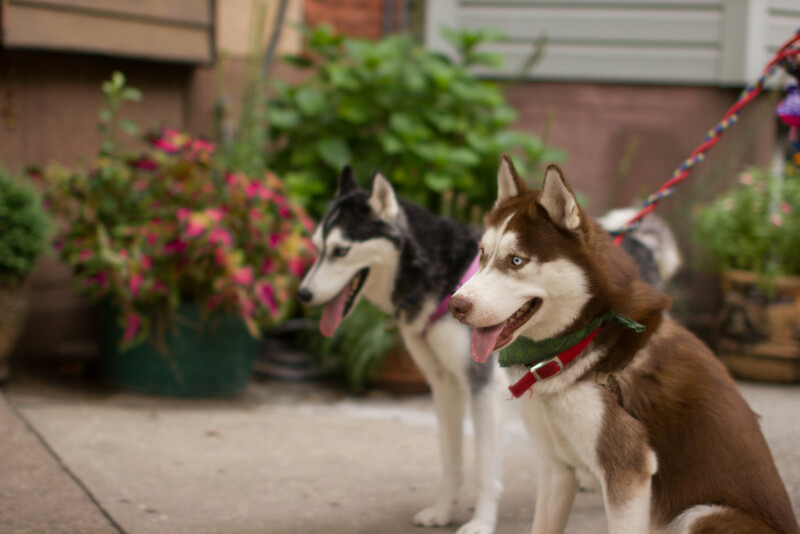 Research shows dog walkers are more active overall than people who don’t have dogs. 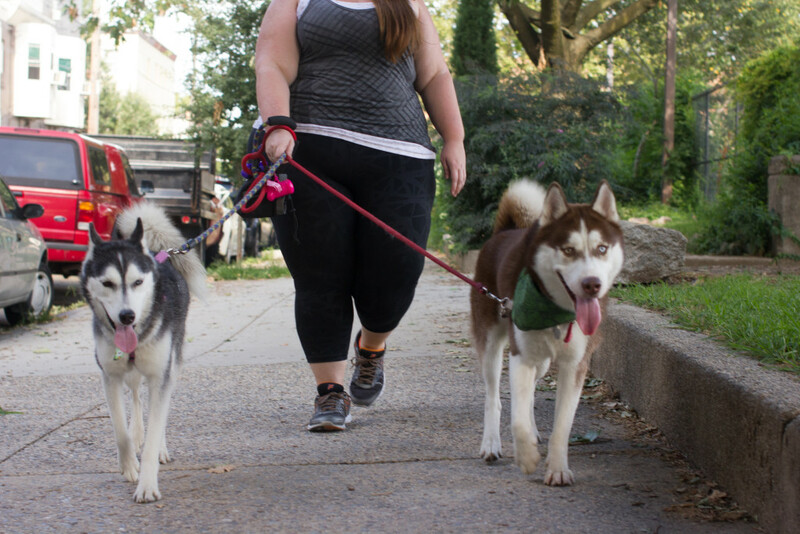 Heather, a South Philadelphian originally from Northeast Philly, found her dream job (and exercise regimen) in boarding and walking dogs. Before dog walking, she tried different things, including yoga, dance classes, and gym stuff, but never found her exercise niche. Team sports was something she never got to explore as a kid because her large family couldn’t afford it. So, she had to find something that worked just for her on all levels. For her, like a lot of us who feel that there are so many—maybe too many—different ways to get fit, it was about finding the perfect fit. The best part is the results—both short-term and long-term and psychologically and physically. And the payoffs of that persistence are becoming clear: “I was unhappy with the state of my body, but now I see small changes. I’ve noticed that my legs are a little leaner. My jeans fit differently. Just watching my body change is pretty fantastic.” And these payoffs solidify her commitment to keep going.